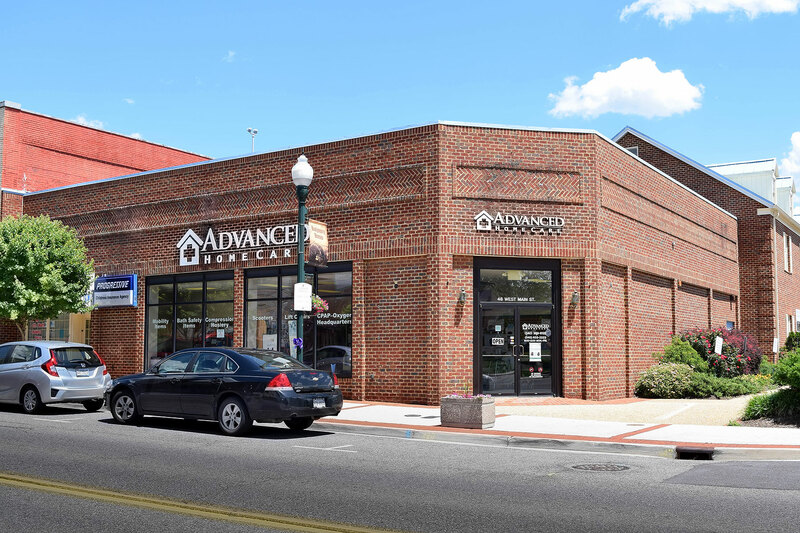 Medical Arts Building | Park Commercial Real Estate, Inc. Completely renovated and refurbished in 2012. This Class A Medical Office Building was built in 1992 and completely renovated and refurbished in 2012. 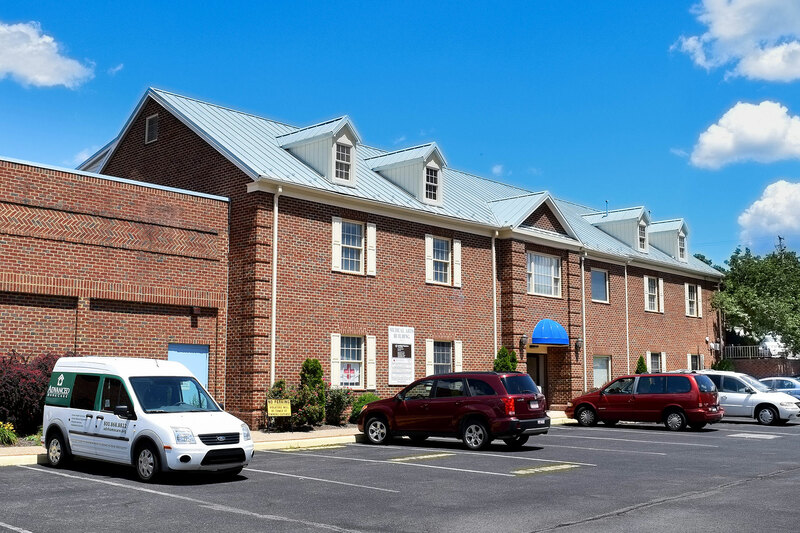 Located in the center of the Central Business District of Christiansburg, VA, this property is home to several of the region’s major medical tenants.